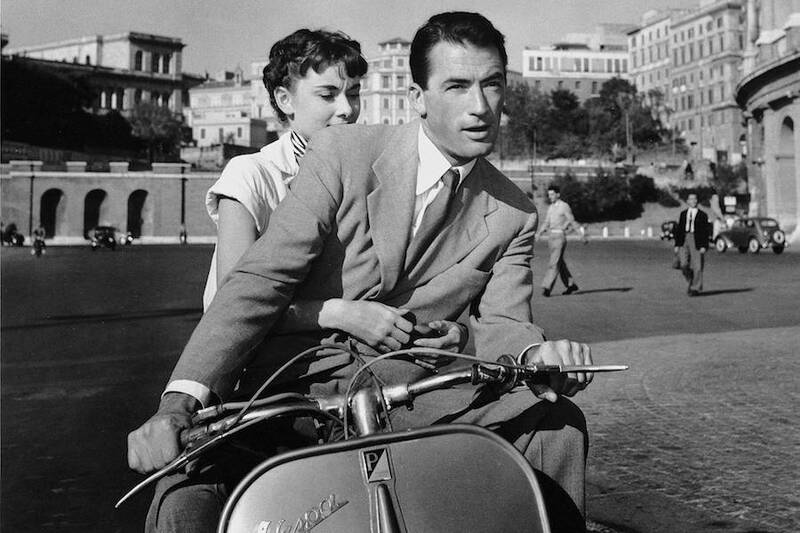 Everybody knows and loves the Vespa, an Italian scooter first manufactured in 1946 which became famous through the iconic movie, Roman Holiday where Gregory Peck and Audrey Hepburn zipped through the streets of Rome getting ice-cream and falling in love on its two wheels. 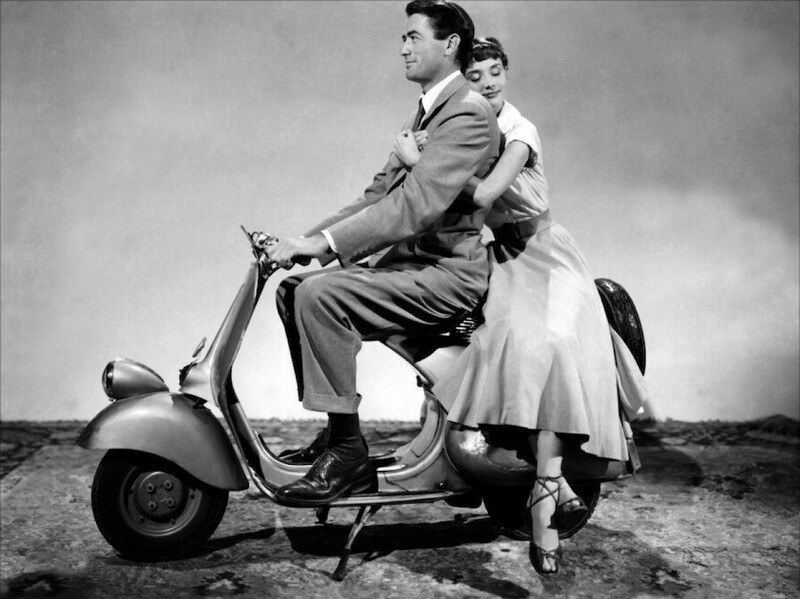 The infamous idealistic word Vespa, means ‘wasp’ in Italian. Surely it was named this for the way it speeds around quickly and also because of the resemblance it has to the creature itself. 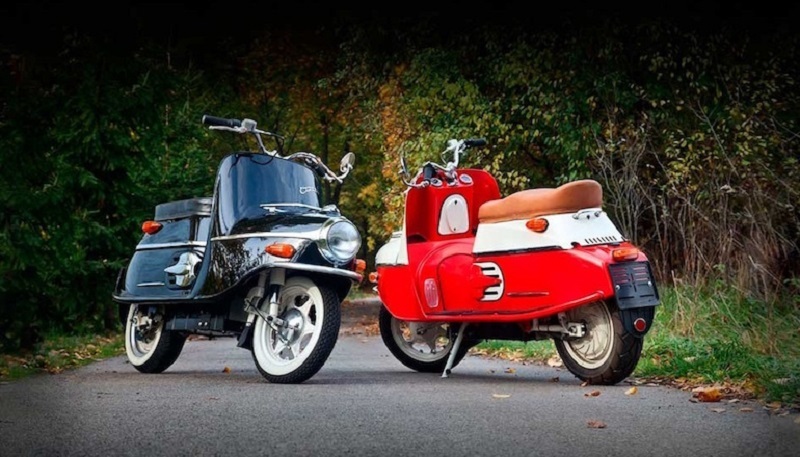 Vespas became popular among young Italians as a stylish way to get around, making it a symbol for the early 50’s. 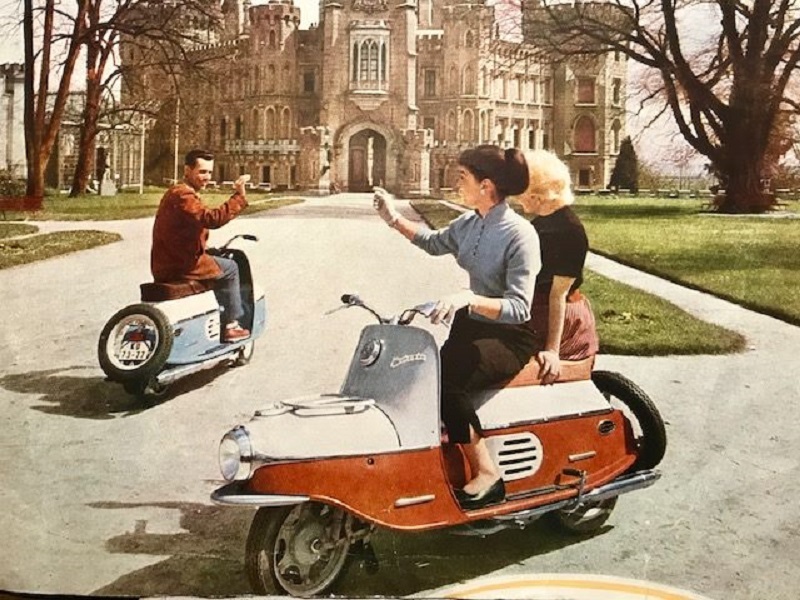 No doubt that scooters like the Vespa have been a favorite of Europeans, Americans, and just about anybody who lays their eyes on their fun and nostalgic look. My favorite way to get around is to ride a vintage scooter. For me, a scooter combines the joy of riding a motorcycle with the aesthetics of cruising in an old car. 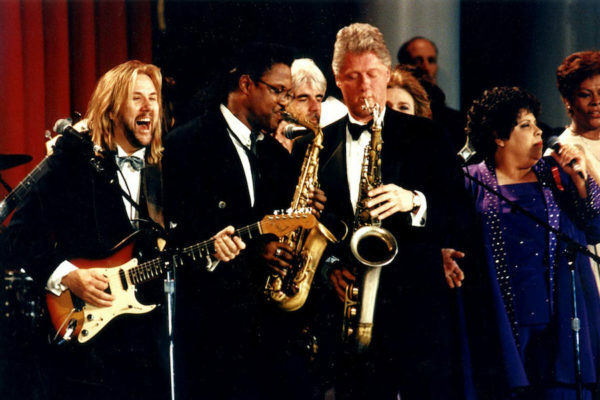 And of course, there is a dash of humor that brings it all together. 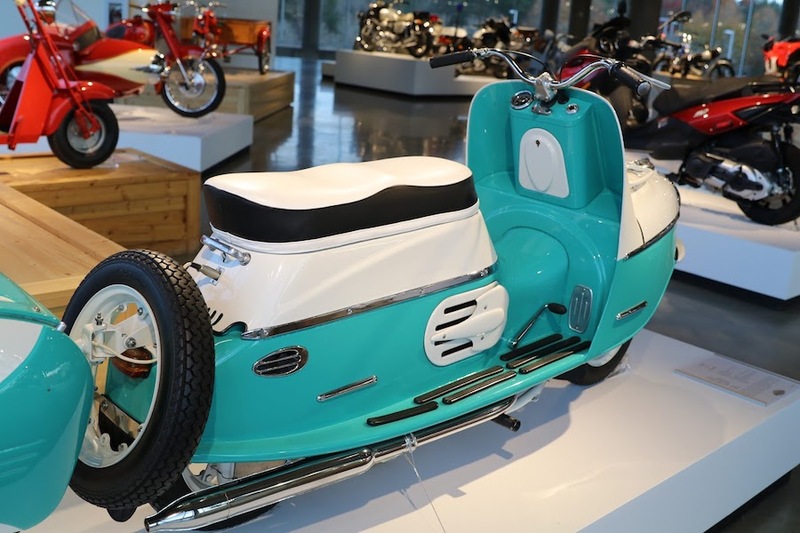 But the Vespa brand is not the only dominator in the scooter market. 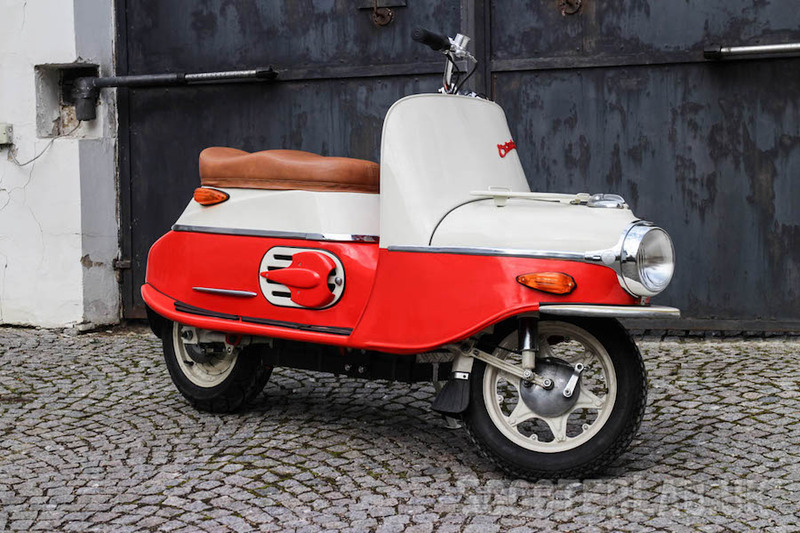 Originally manufactured from 1957 to 1964, Jaroslav František Koch was the creator of a new scooter that was fully Czech and called it Čezeta. 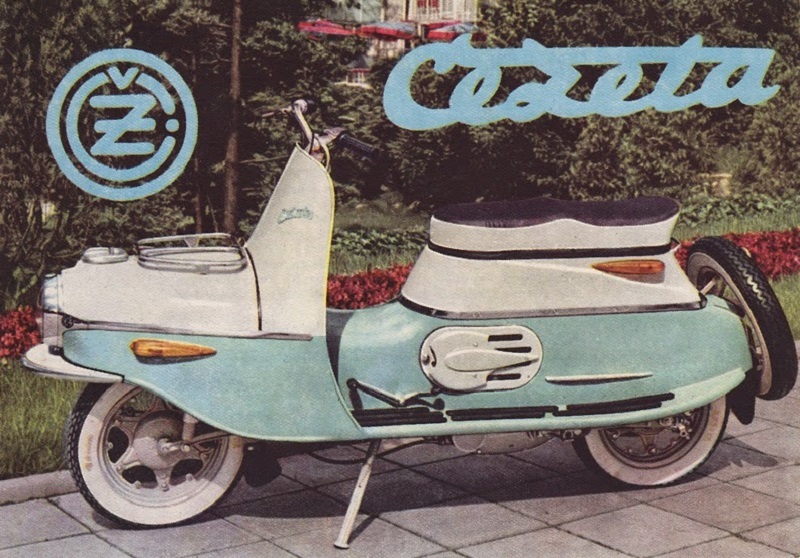 The first model of Čezeta was called the Type 501 and from there, all of the later designed scooters just kept improving from the 501 on. 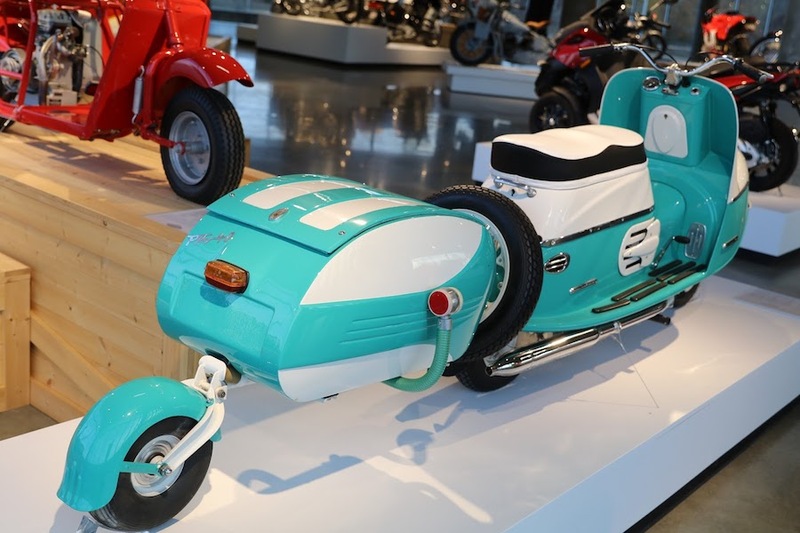 With a top speed of 55 mph and a total of 6 feet in length, this is one of the longest scooters of its kind. 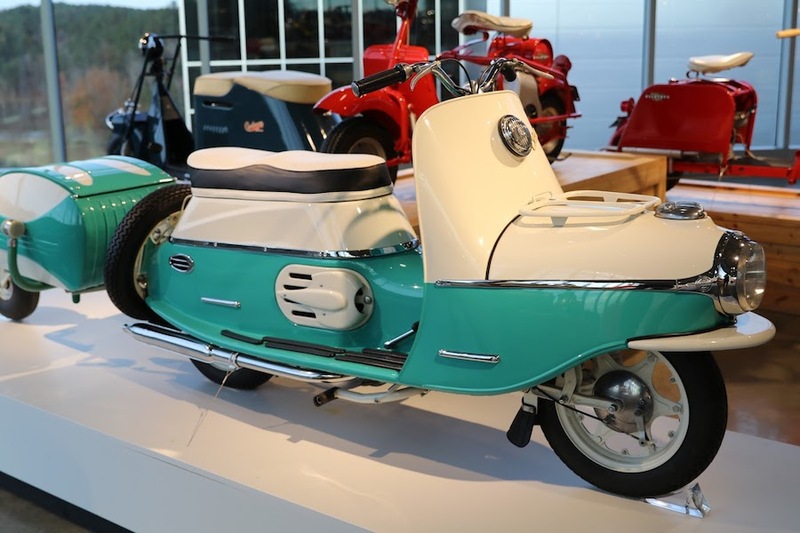 From the long wheelbase, extends a comfortable seat with room enough to sit two, making it the perfect scooter for lovers (just like Audrey and Gregory in Roman Holiday), and a roomy luggage compartment is under the seat, which has more space then the average scooter. 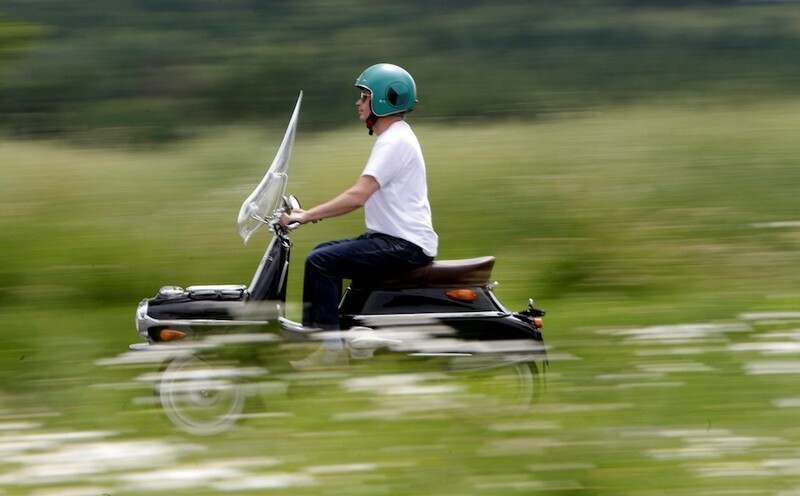 The first Čezeta also had a unique and interesting long-nosed design which resembled the hood of a car, and beneath this hood was where the fuel tank was located, which is very unusual for a scooter of this kind. Because of its distinctive shape with its cute “snout” it was later gave it the nickname “The pig”. 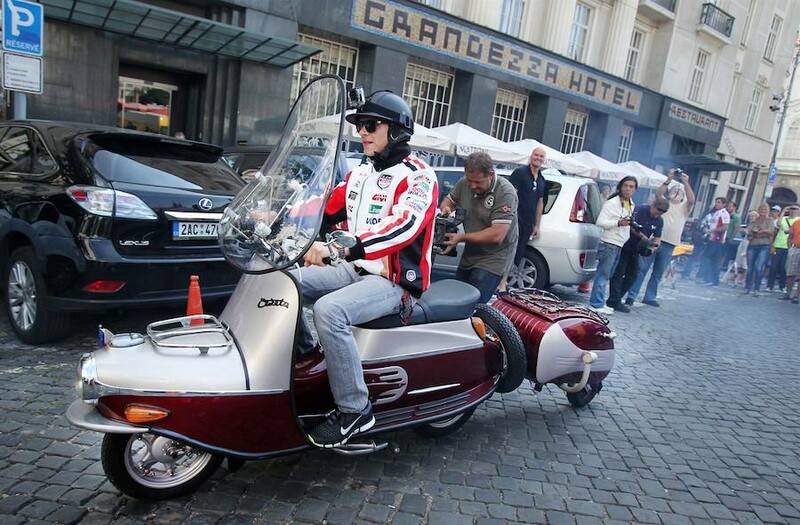 Jaroslav was an avid motorcycle racer, and an engineer. 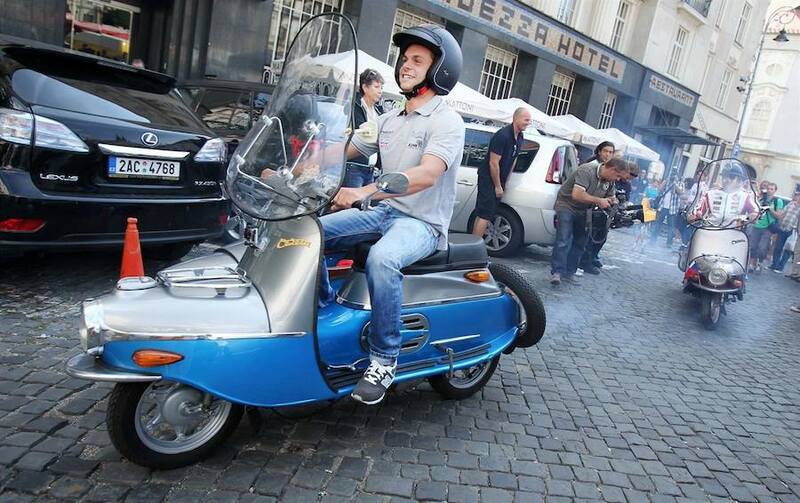 He used his passion and previous experience with motorcycles to design the perfect scooter which we now know as the Čezeta. But, the beloved Czech Čezeta ceased production in 1964 leaving the last model 505. Most believed that it simply zipped off into oblivion with just a few enthusiasts restoring or holding on to old models which were very hard to come by. After selling just over 100,000, strangely, there remained only a surprising few on the streets of then-called Czechoslovakia. Enter British ex-pat Neil Eamonn Smith, and the revival of the well-known Czechoslovak motorcycle brand began. Smith, who has lived in the city of Prague since 2001, fell in love with the original Čezeta the moment he first saw it on Vinohradská. He literally became obsessed with searching for these funky retro scooters and began collecting and restoring old models; taking pieces from one and moving them to another to make ones that functioned well. I still remember it as the weirdest looking motorbike I had ever seen. – Neil Eamonn Smith about his first interaction with a Čezeta. 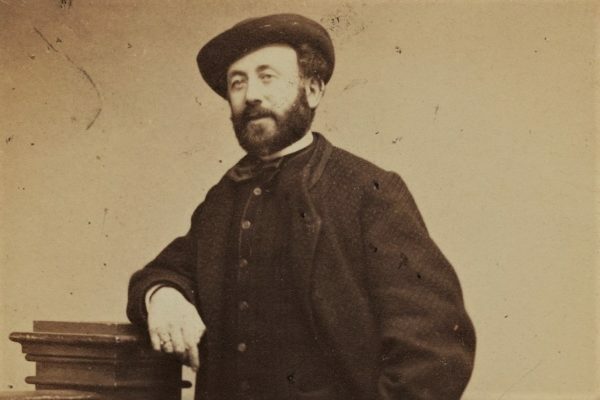 With his growing love of the Čezeta and the fact that they were no longer made, Smith decided to take matters into his own hands and bring them back. 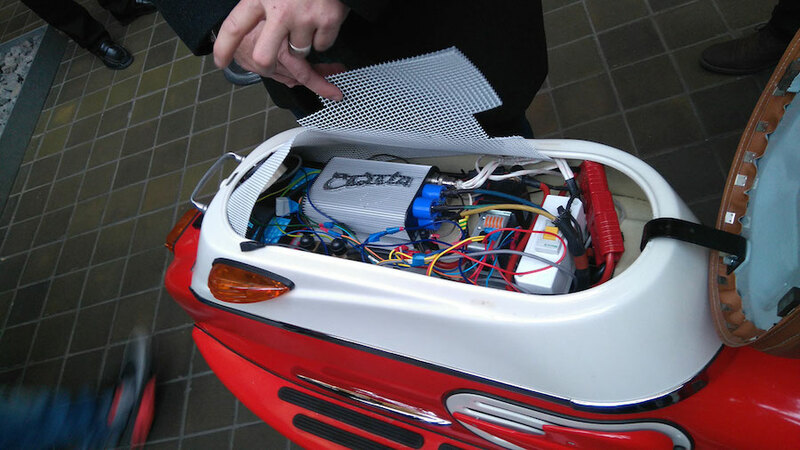 He didn’t change the design much, but seeing the great need for electric vehicles and thinking about the future, he did make the motorbike fully electric. 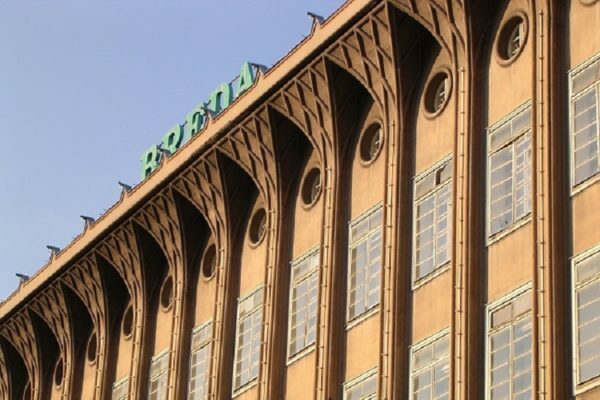 Because the original factory and design was discontinued, it was easy for Smith to purchase the rights to the company, and once he did, he began work from where the original Čezeta left off. 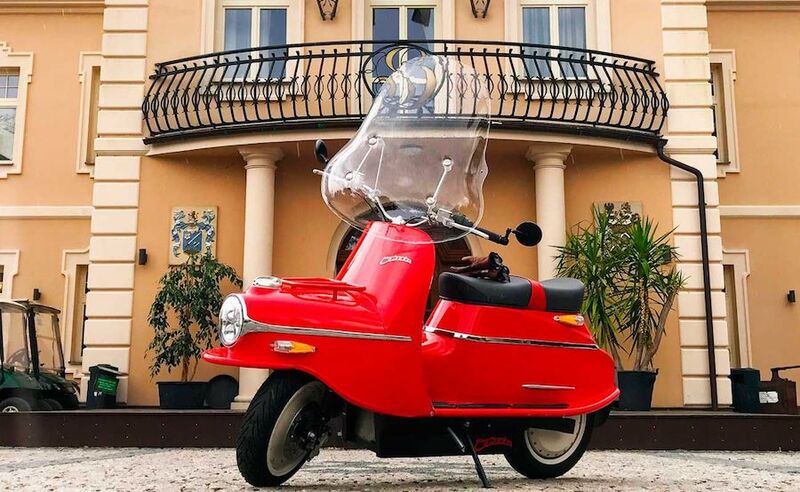 He named the electric scooter Čezeta 506, because the original production had ceased at 505. This new model Type 506 has all of the old lovable features of the torpedo-like original, but it features all-new technology and mechanics, making it much safer and overall – better than ever. Marking the relaunch of the iconic Čezeta, the electric Type 506 is a hand built motorcycle on the edge of possibilities, crafted from the finest materials and assembled with the highest attention to detail. A ‘must have’ for serious motorcycle collectors, only 300 of these rare special-edition bikes will be manufactured in 2018. 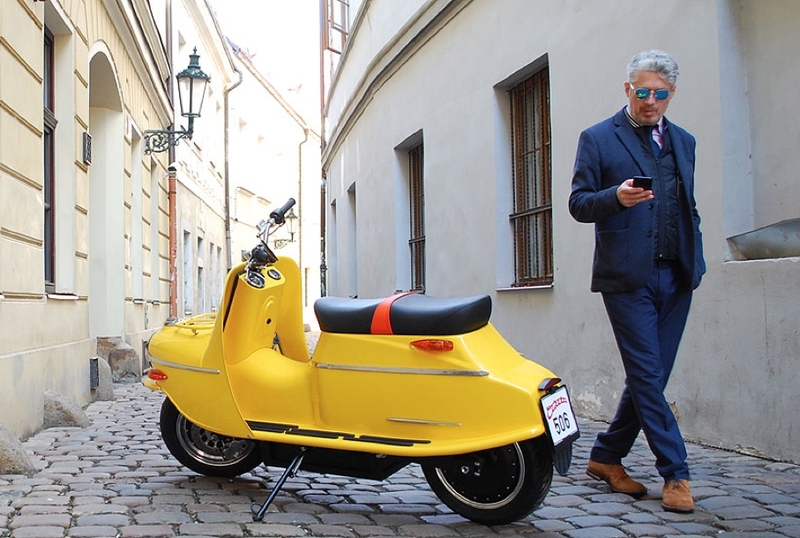 With the same type of battery as the Tesla vehicle, the Čezeta 506 can be fully re-charged in 3.5 hours and is the first homologated electric vehicle manufactured in the Czech Republic. The Type 506/01 offers a range of 100 km, a top speed of 85 km/h and acceleration 0-50km/h of 4.3 seconds. The Type 506/02 offers a range of 150 km, a top speed of 120 km/h and acceleration 0-50 km/h in 2.3 seconds. The difference is roughly equivalent to a 125cc or a 300cc sport scooter. We love it and think it is an amazing look at how history can be brought back to life. The best part is that you can custom design your own Čezeta to fit your style and budget. Take a look at the new Čezeta here on their website. But if this really does interest you, you should act quickly because Smith doesn’t plan on mass producing these. With only 600-800 units being hand built each year, they are sure to remain little show stoppers and attention getters. It should also be noted that the Čezeta is only available for purchase in Europe (for now). Once you see one, the timeless Čezeta can, and thanks to Neil Eamonn Smith, will never be forgotten. 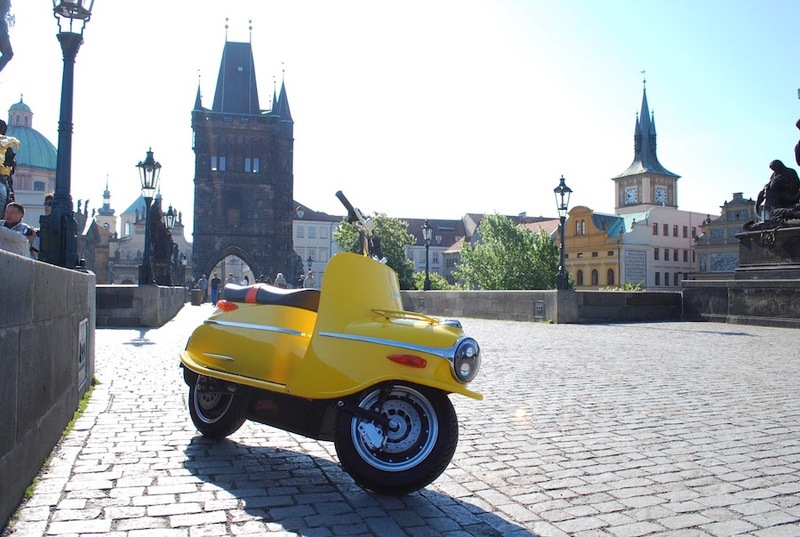 Learn more about the return of the iconic Czech Čezeta scooter at their website and the Čezeta Facebook page.